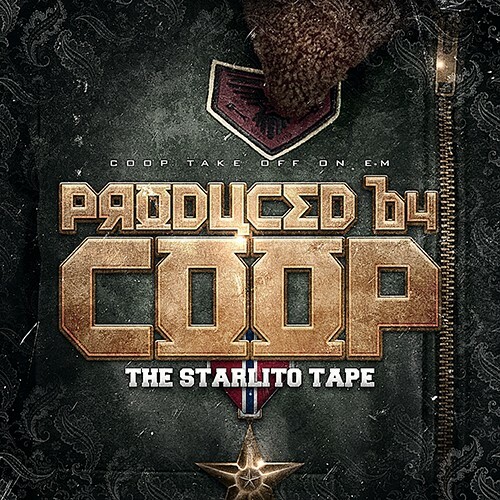 Follow @LiveMixtapes, @Lito615 & @Coop615! Aint nobody fukin wit lito and trip on them metaphors! Goin hard!